Lifetime cancels "America's Most Wanted"
It seems like "Americas Most Wanted" is no longer wanted by Lifetime. The long-running crime-solving series has been canceled again -- after 25 seasons. Fox originally scrapped the John Walsh-hosted show in 2011, but Lifetime came to the rescue and picked it up. Though, TV Guide is reporting that Lifetime is now, too, canceling the show. The series ran for more than 40 episodes on Lifetime, starting out with a 20-episode order in September 2011. Though, there's still hope for the crime-fighting show. Walsh's production company and Twentieth Television -- which distributes the show -- are said to be still considering shopping "Most Wanted" around to other networks, which they've had success with in the past. And the show doesn't give up easily. It was let go twice by Fox. Aside from its final cancellation in 2011, it was also briefly dropped in 1996 (and revived just days later after law enforcement and government officials rallied around the show). "Most Wanted" is still seen as having an important role in locating fugitives, even though the ratings aren't as high as they once were. Walsh's show (which he launched after his only child, Adam, was murdered) has helped to capture more than 1,100 fugitives in the U.S. and 30 other countries, including 17 on the FBI's Ten Most Wanted List. And even if "Most Wanted" doesn't find itself a new home, Walsh may not necessarily be out of a job. 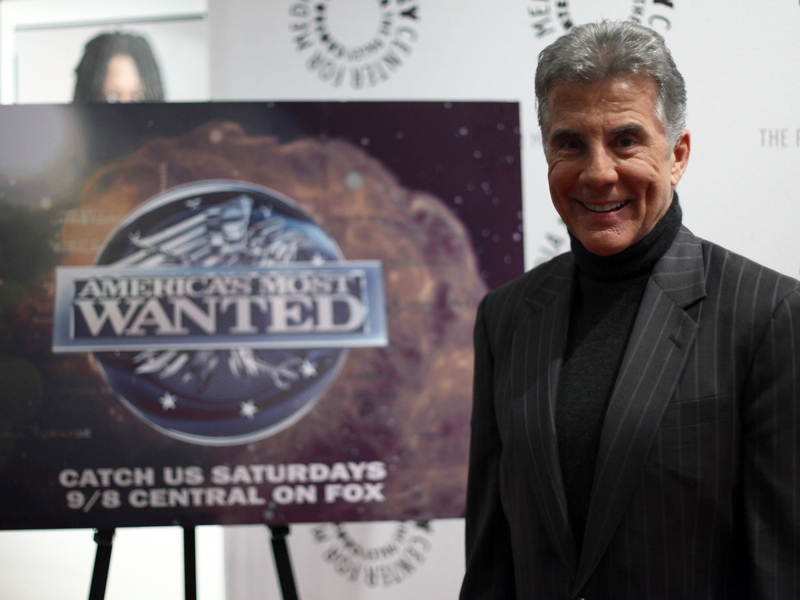 It has been reported that Lifetime is developing a similar project called "John Walsh Investigates." Tell us: Are you still watching "America's Most Wanted?" Do you hope it gets picked up elsewhere?